Returning once more to Moon Harbour, Sven Tasnadi is back for the label&apos;s 76th release, "My Groove", which will be accompanied by remixes from Doorly and Christian Nielsen. Not only that, but we&apos;re told the single will feature on his upcoming debut album. A sturdy slice of house, "My Groove" features the throwback vocals of Gjeazon that hark back to the glory days of vocal house. 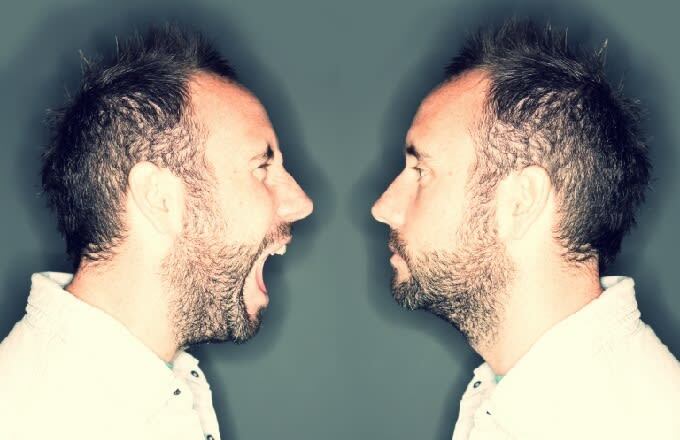 Doorly&apos;s version, which you can listen to exclusively below, takes the low-slung groove of the original, reigns it in and then builds and builds the track before revealing a towering, ravey climax. Take a listen to the Doorly edit below, before you grab the official single which is out now on Moon Harbour.